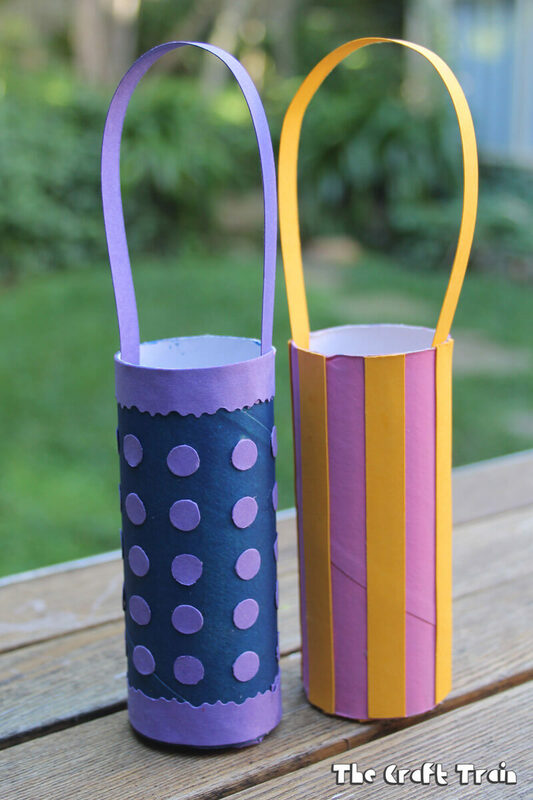 Repurpose empty paper rolls into these sweet paper roll Easter baskets. 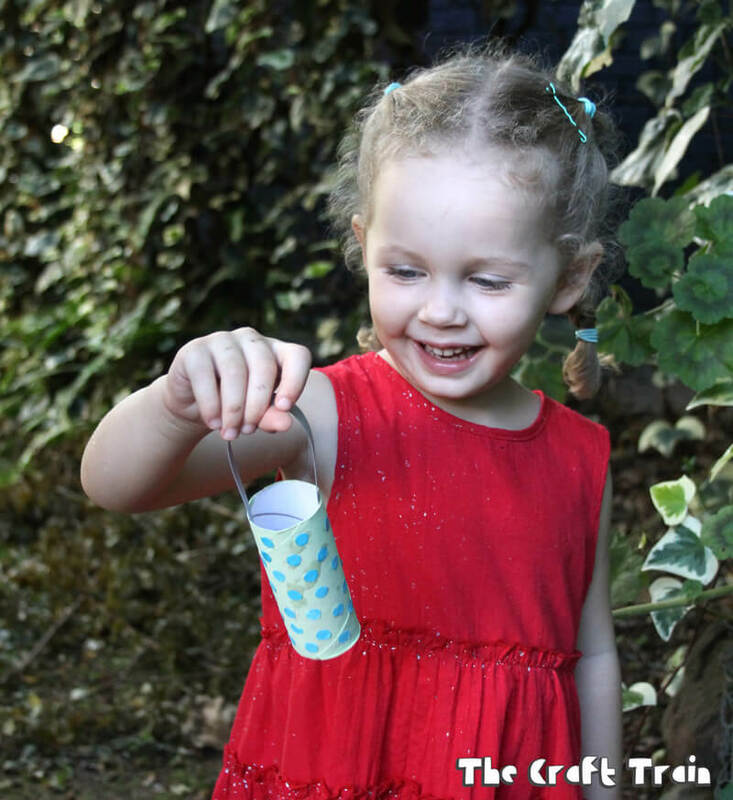 This is a fun recycling Easter craft for kids of all ages! 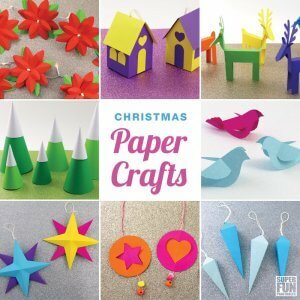 You know how much I adore crafting with paper rolls. Seriously, you can make just about ANYTHING with them, and Easter baskets are no exception. 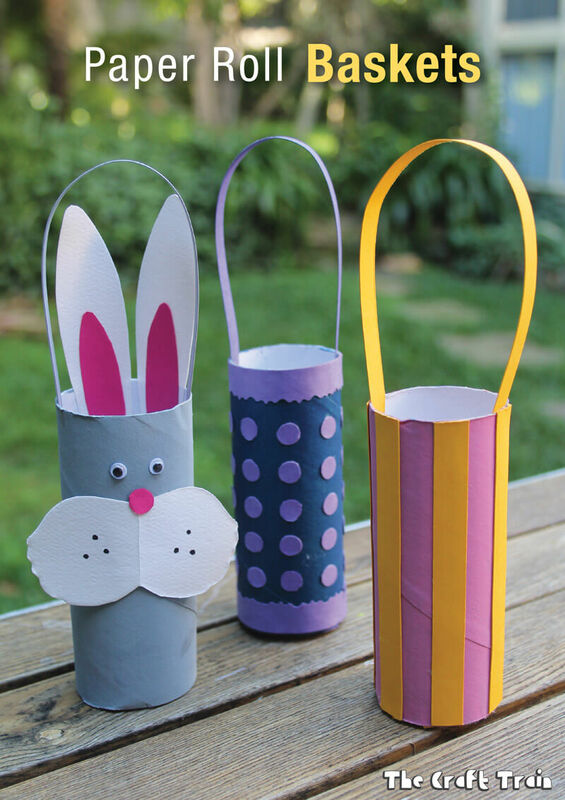 Here are some adorable paper roll Easter baskets I created with my girls a few years back. 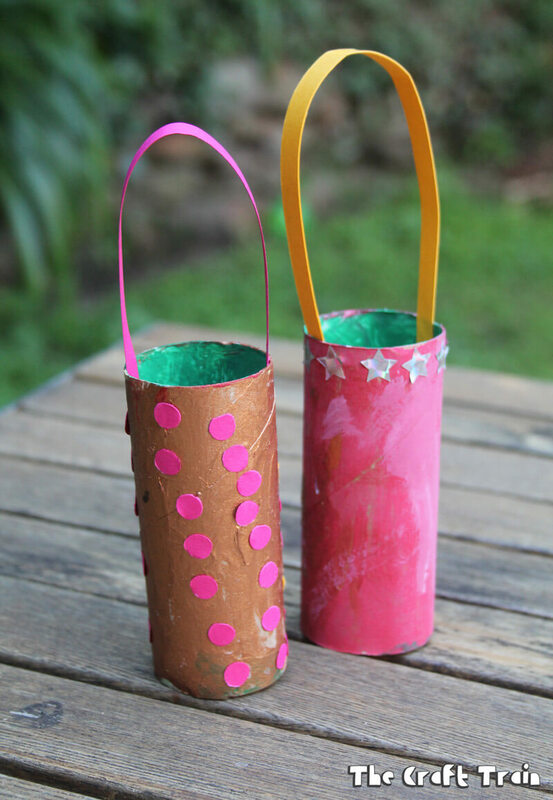 It’s quite literally a decorated paper roll with a simple cardboard base glued in and a handle added. Paint your paper roll and allow it to dry. 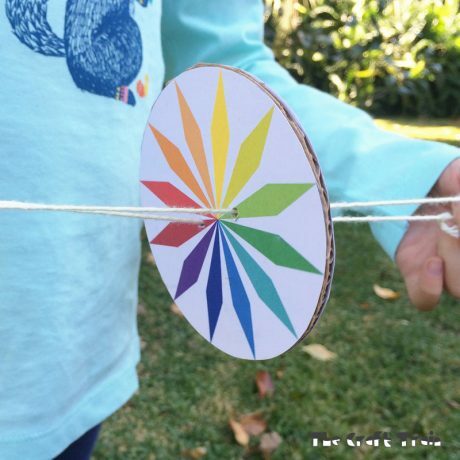 Trace around the base onto some construction paper so you have a circle the same size as your paper roll. Sketch a slightly wider circle around this. 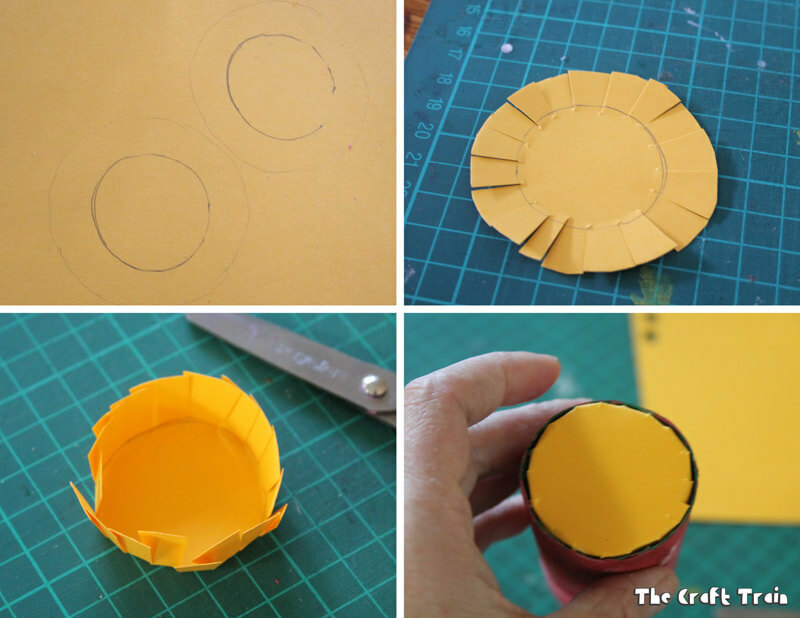 Cut out the circle shape, then cut slits from the outer circle to just inside the inner circle. These slits become tabs to glue the base to the bottom of the paper roll. Glue it on. Cut a strip of construction paper for a handle, then glue it on. Decorate your basket! 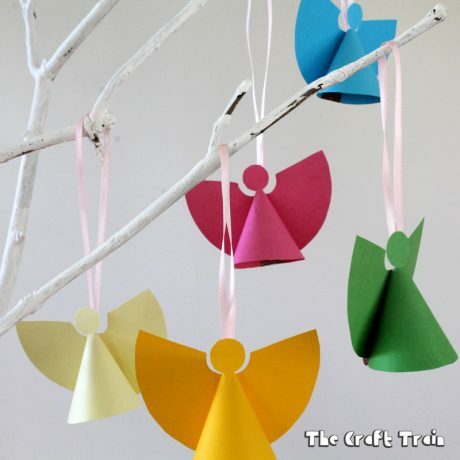 Consider using paper strips, circles (from inside a hole punch), or more paint. To make a bunny basket, fold a piece of white paper in half. 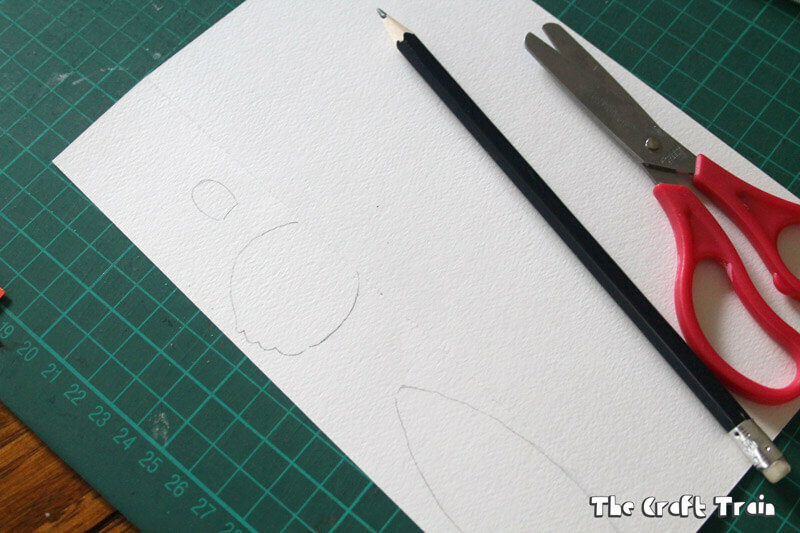 Sketch an ear shape and half of a bunny cheek shape against the fold, then cut out. Unfold to reveal some cute bunny cheeks, and you should also now have two bunny ears the exact same size. Stick some pink construction paper cut to size for the inner bunny ears. Glue the ears and cheeks to your basket, and add a pair of googly eyes (or draw them on with permanent markers). 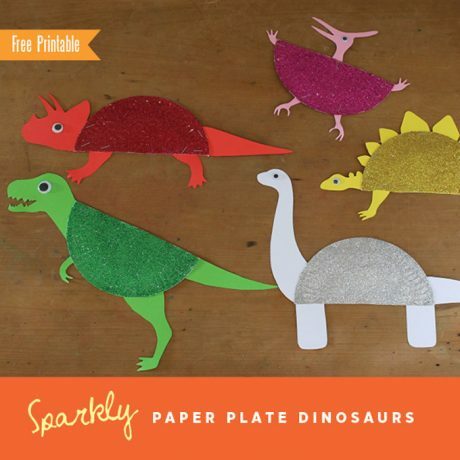 Here are some the girls made when they were pre schoolers. They would have had help making the base of the basket but decorated them themselves. 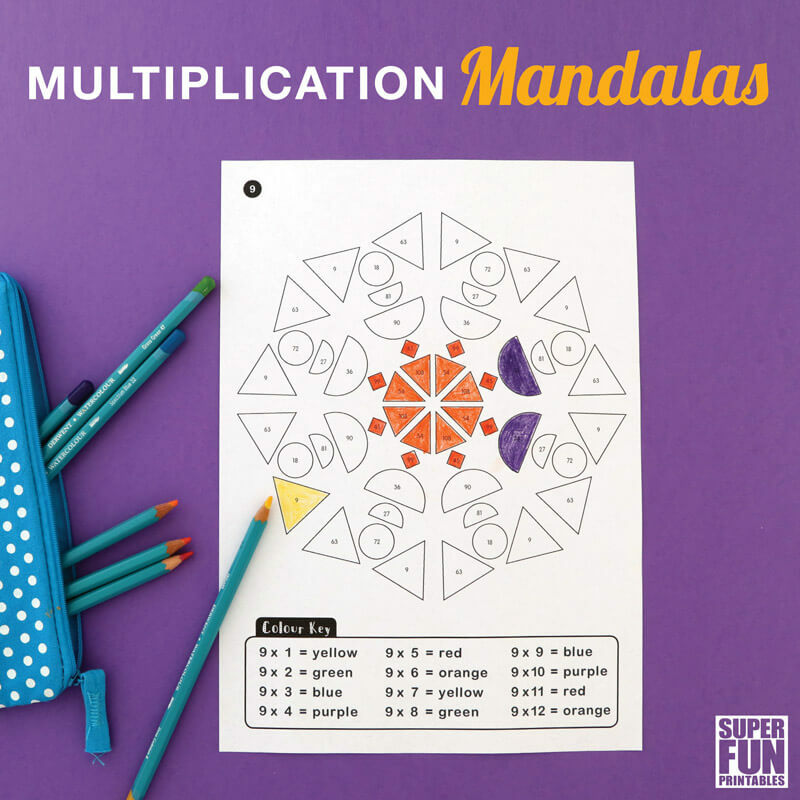 Perfect for an Easter egg hunt (well mini eggs anyway!). What are you waiting for? Go make one. 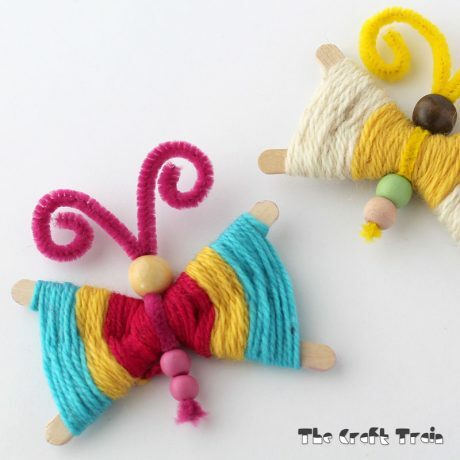 • These paper roll yarn bunnies are so cute and fluffy! 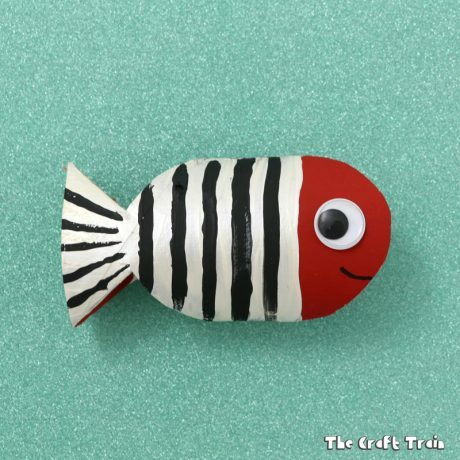 There’s lots more inspiration on our cardboard tube board on Pinterest, check it out!